Here's a cute little "Hat Box" OK, its not really for a hat, it just looks like a hat. This hat box was made for a 3D swap by one of my downline, Sue Adams. 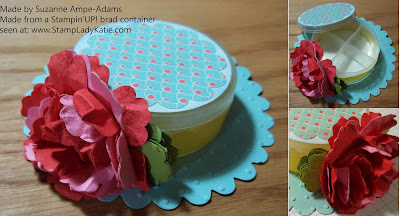 She made it using Designer papers to cover a brad box! The picture in the upper right shows the box with the lid off. We call this type of project an "altered" item. What do you think of the flower on this box? Sue punched and distressed multiple layers of flowers and held them together with a brad. FYI: the punch she used is the Blossom Punch from the Occasions Mini catalog which expires today! I'm sure hoping it re-appears in the new catalog coming out June 1. I love how she used the same punch for both the leaves and the petals. What would YOU do with a little box like this? It's certainly a cute way to re-cycle the brad box. I might fill it with candy and give it to a friend. Actually, I have a niece with a loose tooth - maybe she would use it as a place to leave her tooth for the tooth fairy. I also have an aunt who loves to garden and she always takes off her rings before she puts her hands in dirt. This would be a really cute place to put her jewelry (and then maybe she'd remember where she left it!). Oh there are so many possibilities! 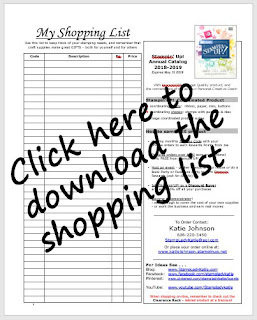 Today is the LAST DAY to order items from the Occasions Mini Catalog. You can view the Occasions Mini catalog on-line as a PDF file here. 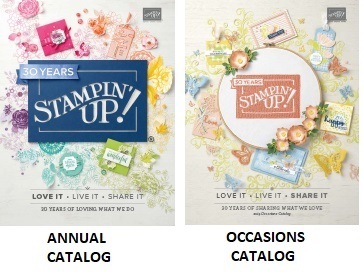 Retiring Stamp Sets are available through May31st. Be sure to check the Retiring Stamps so you don't miss out on something that's on your wish list. Retiring Accessories are available ONLY WHILE SUPPLIES LAST! Feel free to contact me with any questions: 608-220-3450 or by email. 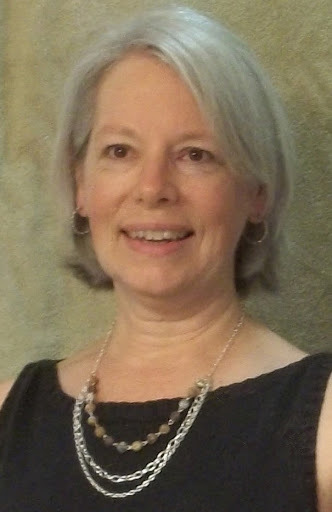 If you find retiring accessories you want I encourage you to place the order yourself online (would appreciate you naming me as your demonstrator). But given the availability as "only while supplies last" you really don't want to risk going through me and the time involved with phone calls/emails and money transfers. Its better to just order it yourself. Hopefully you are able to get everything you want.